The Cook’s Table is a 40 seat a la carte dining restaurant that serves customers two to three days a week. The restaurant has been run for the past 11 years by the students of Food Service 2, which is managed by Sharon Drossopoulos. The students prepare the restaurant’s rotational menus from a variety of seasonal ingredients. The Cook’s Table guarantees its customers house made dishes using local and fresh ingredients. Our mission is to provide an exceptional experience while using self sustainable foods. 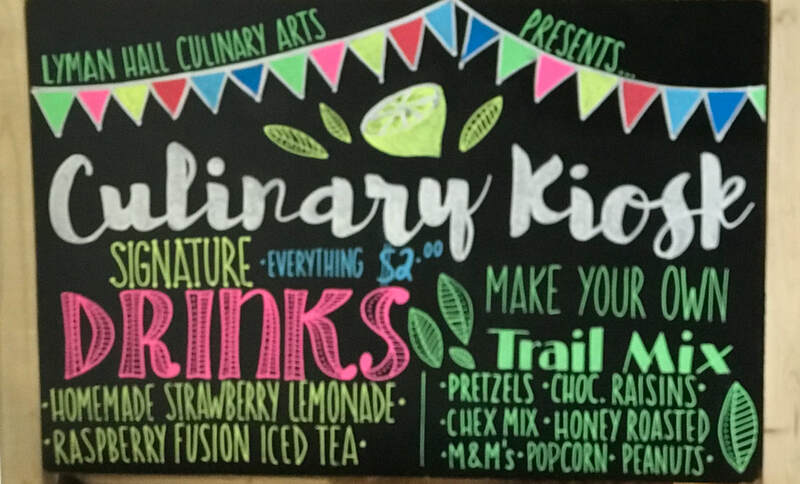 ​The Cook’s Table Catering is a student-run business operated through the Hospitality Business Management and Culinary Arts program at Lyman Hall High School. The program is supported by Dr. Menzo, the district's superintendent. Our business caters to each individual’s specific needs. The Cook’s Catering seasonal menus rotate on a monthly basis to provide the most unique and satisfying year round experience. The Cook’s Cafe is a restaurant style food service that delivers food on certain dates throughout the year. The restaurant has been run for the past 11 years by the students of Food Service 2, which is managed by Sharon Drossopoulos. The students prepare the restaurant’s rotational menus from a variety of seasonal ingredients. The Cook’s Cafe guarantees its customers house made dishes using local and fresh ingredients. Our mission is to provide an exceptional experience while using self sustainable foods. The Culinary Kiosk was build by the Culinary Arts 3 class with help from the Woodworking class. It is dedicated to smaller and more accessible orders such as drinks and trail mix. It provides a small snack in the middle of the day and can be found in specific hallways throughout the school. 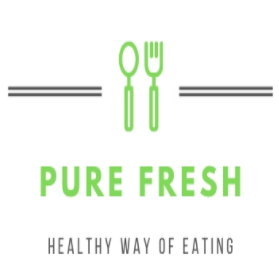 Pure Fresh is a home meal kit to-go program that was launched on February 8, 2019 by Lyman Hall Culinary Arts, which is managed by Sharon Drossopoulos. The students prep a variety of meal options with pre-prepared and portioned components. Dinners are accompanied by recipe cards with instructions and a color picture of the finished product. Just complete a few simple steps to make an easy, flavorful meal in 20-30 minutes.